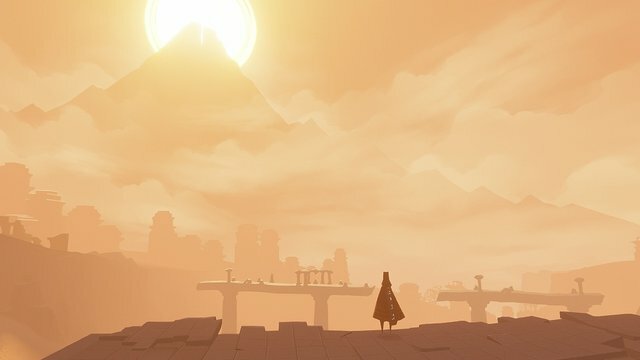 The 16th annual DICE awards were held in the states yesterday and, unsurprisingly, downloadable titles literally stole the entire show with thatgamecompany’s critically-acclaimed Journey accumulating a whopping eight awards – including game of the year. That is not to say that there weren’t any AAA-titles that managed get a foothold as well, as Halo 4 nabbed the award for best “visual engineering and connectivity” and X-COM: Enemy Unknown won the strategy/simulation game of the year. The show was held in Las Vegas and hosted by actor, comedian and certified geek Chris Hardwick. The annual DICE awards show has been held since 1996 and has consistently honored games, developments teams and individuals and their sheer excellence and hundreds of titles this year were evaluated by members of the Academy’s Peer Panels. Here is the full list of winners decided by a peer-based voting system. Are you pleased with which games won the big awards? Let us know in the comments below.